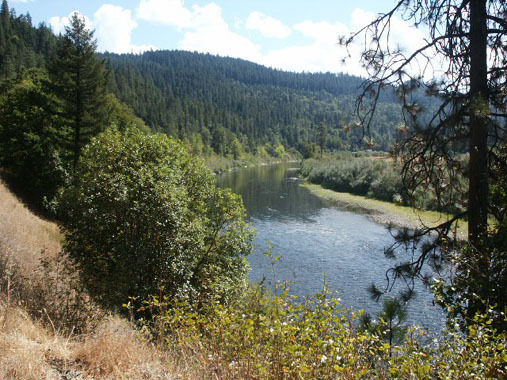 K-20 RICHARDSON BEDROCK CLAIM – The downriver boundary is down behind the old logging mill (private property). 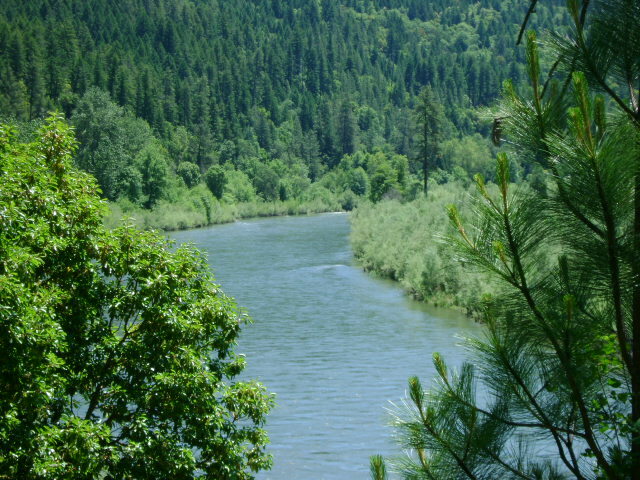 The upriver boundary (mile marker 43.53) is 7/10 of a mile upstream from the lower boundary, at the confluence Cade Creek, which is just downstream from the Klamath River Resort Inn. 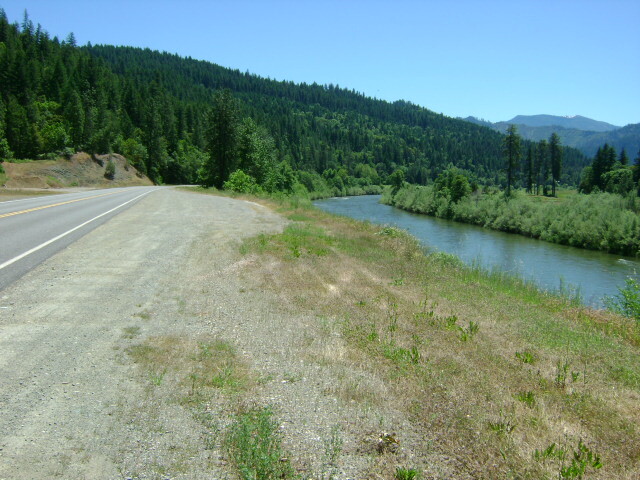 The far side of the river is private property owned by the local Native American Indian tribe. Access must be made from the Highway-96 side of the river. 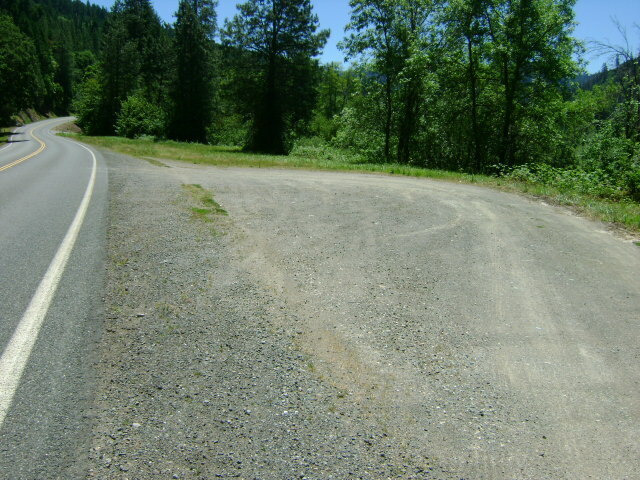 There is a trail leading to the river from a road pull-off toward the upper end of the claim. IMPORTANT NOTE: Between June 15 and October 15, there will be no dredging within 500 feet of Cade Creek at the upper end of K-20. PROSPECTS: Members have found gold by dredging on the Highway-96 side of the river, toward the channel. Bedrock is shallow on this side of the river and has cracks and irregularities which contain flakes and nuggets. Only a small amount of work has been done. Best results have been obtained near where the exposed bedrock meets the gravel, out towards the river-channel. A few test holes have been dredged towards the far bank, with some recovery of fine gold. More testing needs to be done all over this claim. 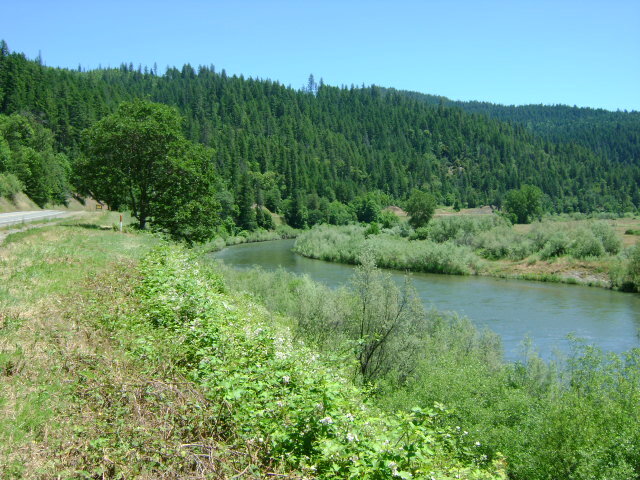 Several years ago, several members floated their dredges down behind the old logging mill and located a rich patch of beautiful nuggets, some which were quite large, on shallow bedrock in the river there.